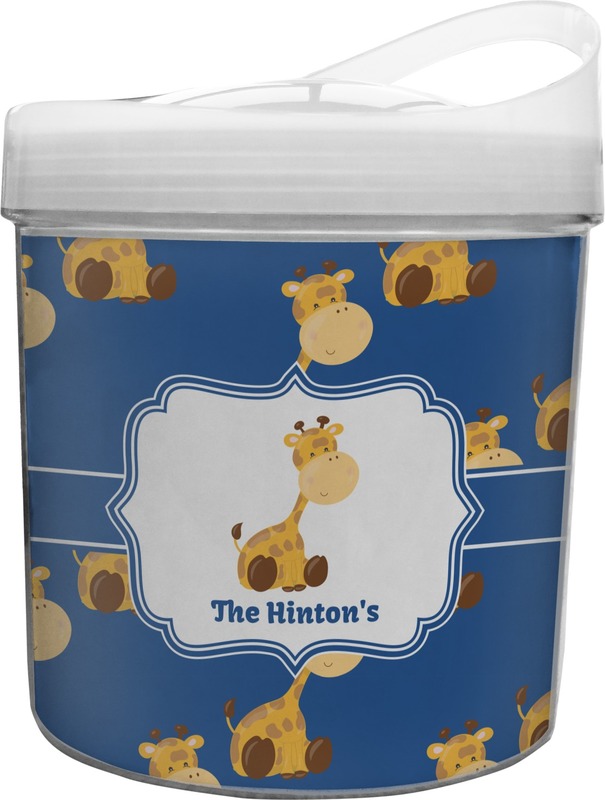 Whip out your personalized ice bucket at parties and show that your a host/hostess who thinks about all the little decorating details. We have some charming designs that will look adorable at themed parties for little pirates, princesses, pilots, cowboys and more!! Choose a more classic design if you want an ice bucket that can transition to any party. It's also very simple to change the look of your ice bucket when you purchase an additional custom insert that you change out whenever you like (contact us to find out how)!! 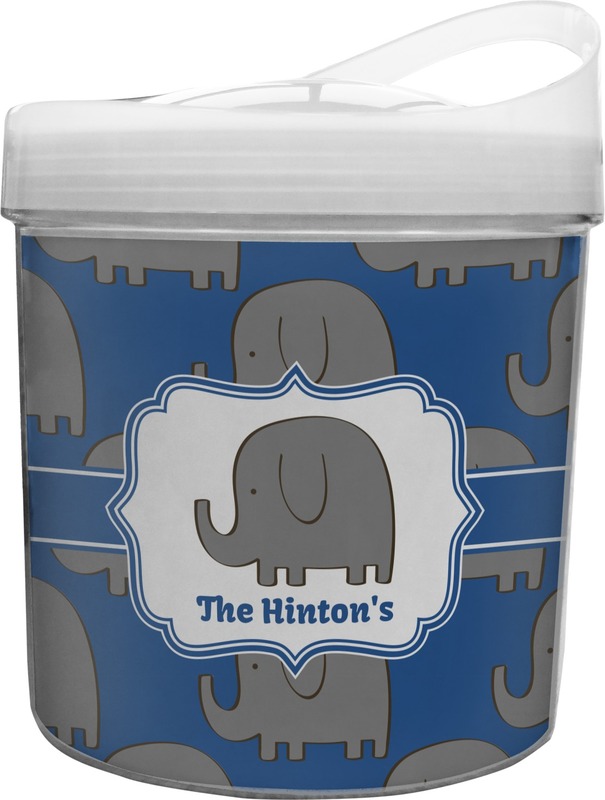 Check out all our personalization styles that will make the ice bucket your very own. We have monograms for individuals or couples, and fun fonts for names and initials. The ice buckets are double insulated with durable plastic that will not break and will keep your ice frozen. Use the removable lids or unscrew the inner buckets to fill with ice. Happy I placed my order.. I was MORE then excited with my order. Have a return customer for life. This is an adorable nautical ice bucket, perfect for a cottage or lake house! It was a gift to a friend, and she loves it! So cool to be able to design your own ice bucket and get multiple inserts for it. LOVE it! Does a great job keeping ice from melting.